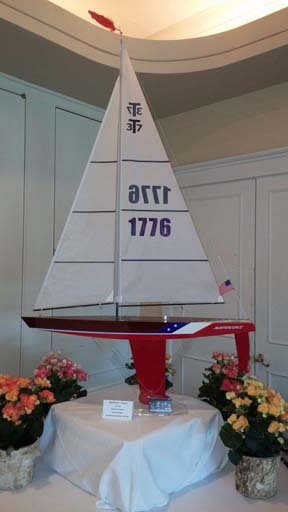 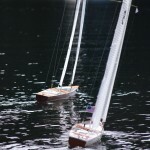 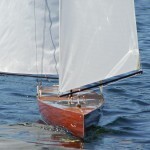 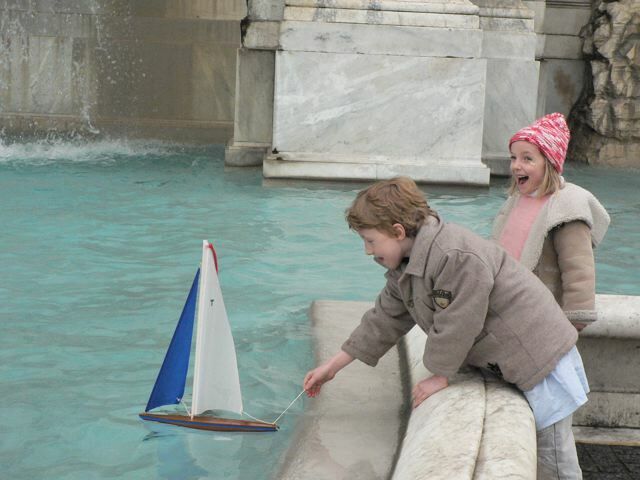 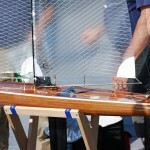 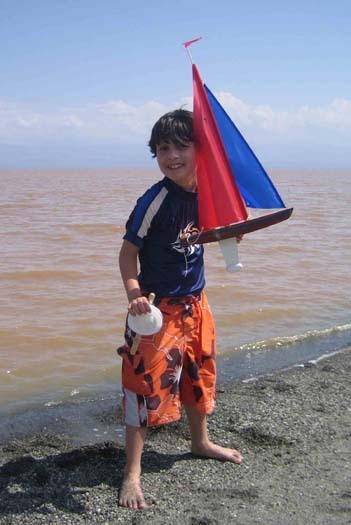 The T50 Racing Sloop is the ultimate in RC sailing. 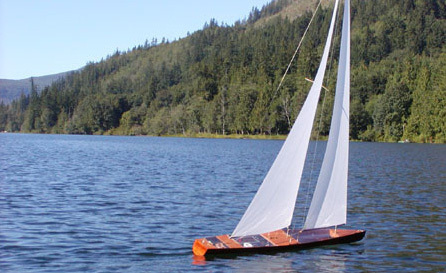 Built exclusively for speed and performance, her 50 inch hull is the perfect combination of slender beauty linked with the power of a six foot mast and 1200 square inches of sail area. 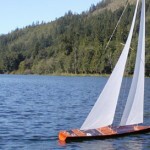 The T50 Racing Sloop is elegant and sophisticated, with a planked cedar strip hull that gleams both on the water and on display. 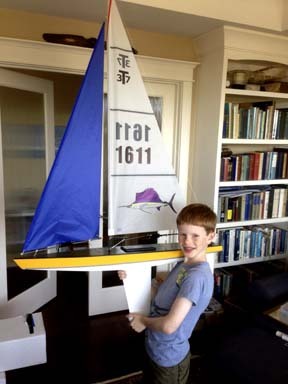 While the assembly of the T50 Racing Sloop is more involved than the process for the T27 and T37 Racing Sloops, the T50 Racing Sloop's detailed instructions guide the builder through the entire process. 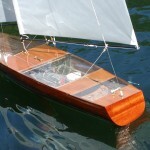 T50 Finished, ready to sail. 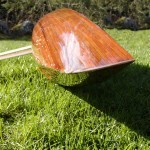 Please call for availability of finished boats.